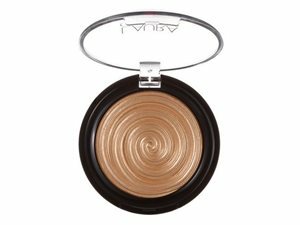 A more detailed look at some Bronzer products best suited to particular conditions and attributes, based upon your reviews. Best bronzer perfect for conturing and giving my face a bit more colour love it so much and hope to get it again so beautiful with my light skin tone. 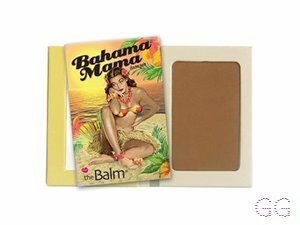 I do like this bronzer how ever I do have light skin so it somtimes looks a muddy on my skin. I do not wear this on a day to day basis but if I am going out and have a full face of make up on I can wear this with a lot of blending. For people who have a medium skin tone this would probably be perfect. I would probably buy this again as its a nice addition to my collection. I use this to contour on a day to day basis and so far it's the best product I've used. With my fair skin I usually find contour/bronzing products to be too orangey and fake-looking. My only advice is to use with a very light hand as it is super pigmented and very easy to go overboard.